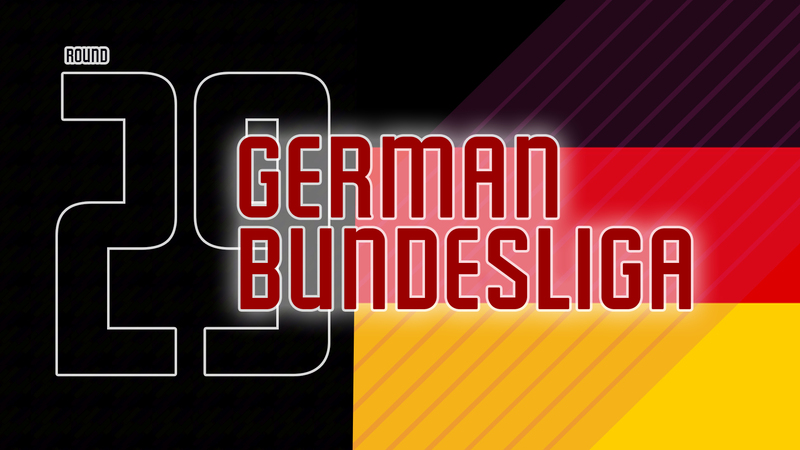 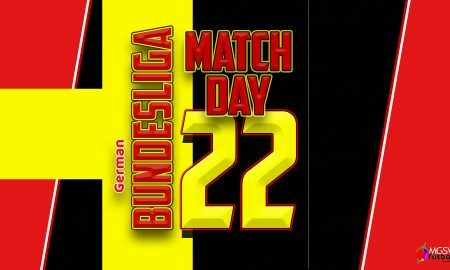 2018/19 German Bundesliga – Round 23 – Dortmund saves their lead as Bayern picks up more points to help the title defense. 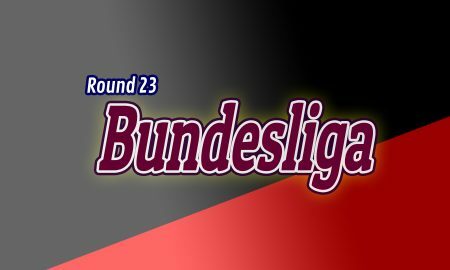 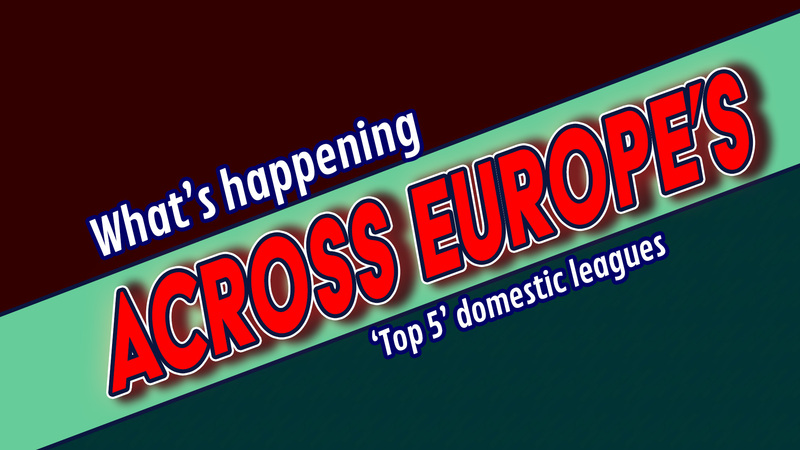 2018/19 German Bundesliga – Round 18 – The top three in the league standings restart the season with victories. 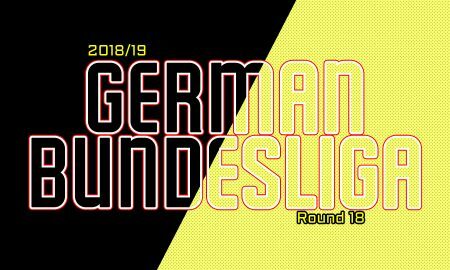 2018/19 German Bundesliga – Round 16 – Borussia Dortmund suffer their first defeat in the league. 2018/19 German Bundesliga – Round 13 – Eintracht Frankfurt end their unbeaten streak at home. 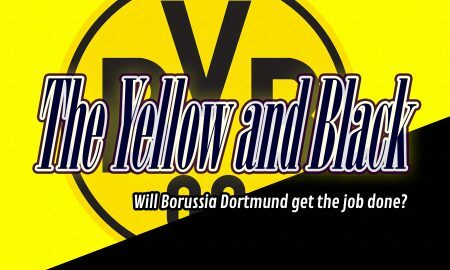 Black and Yellow confetti? 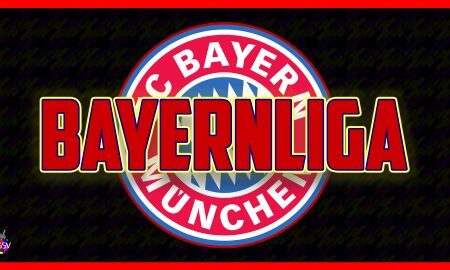 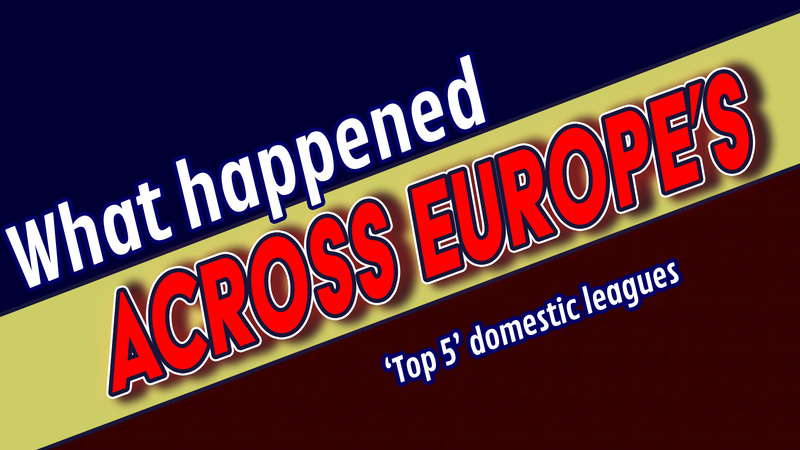 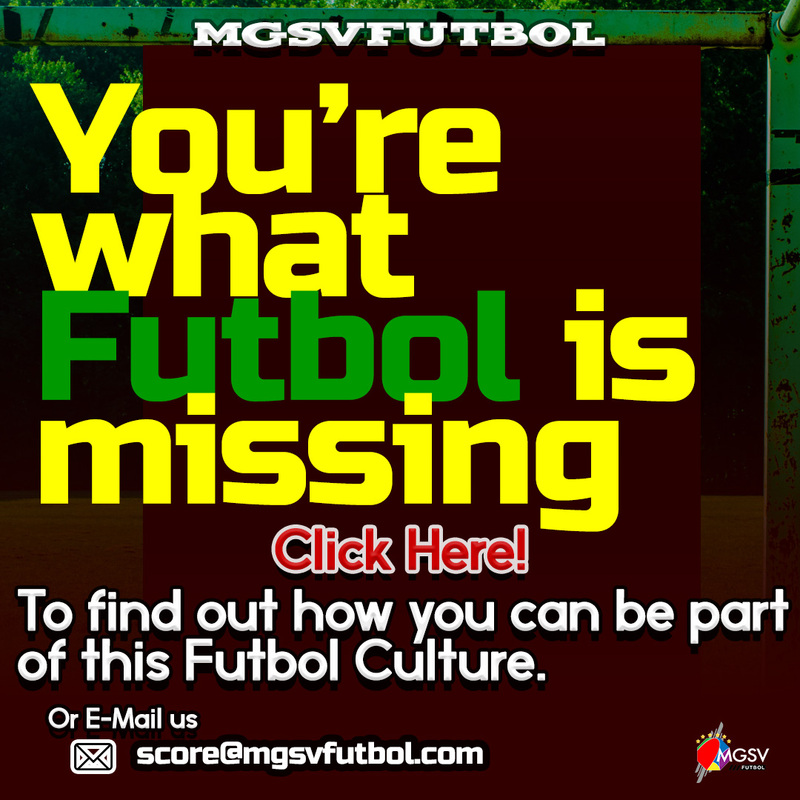 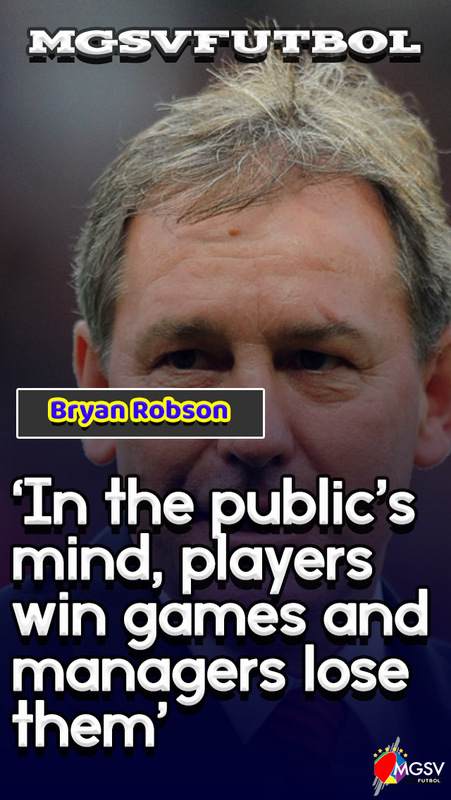 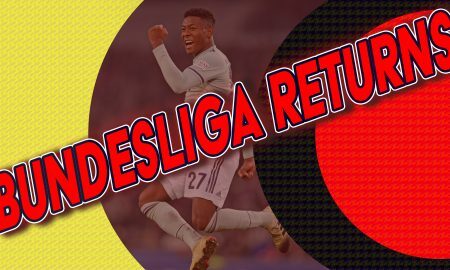 – Is Bayern Munich in hibernation or did the competition catch up? 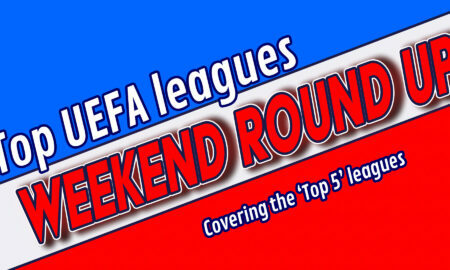 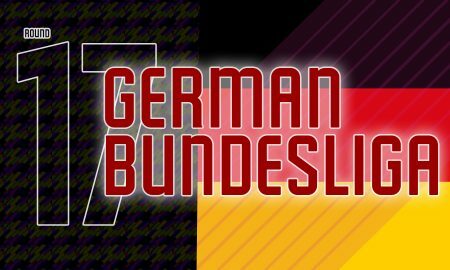 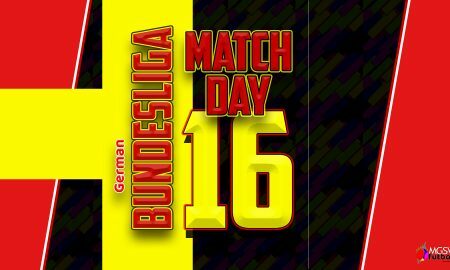 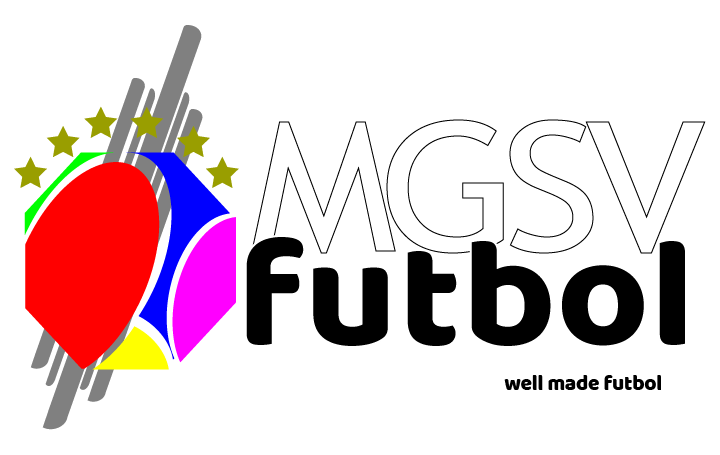 2018/19 German Bundesliga – Round 11 – Could Der Klassiker winners end up champions at the end? 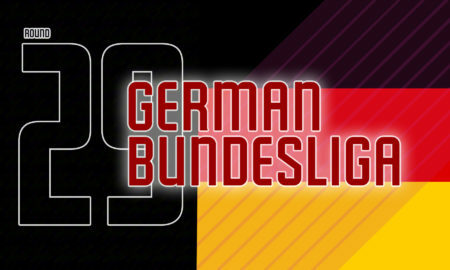 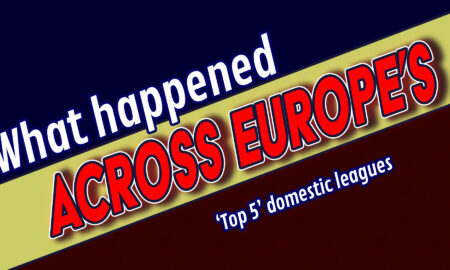 Bayern within reach after stumbling in the Bundesliga. 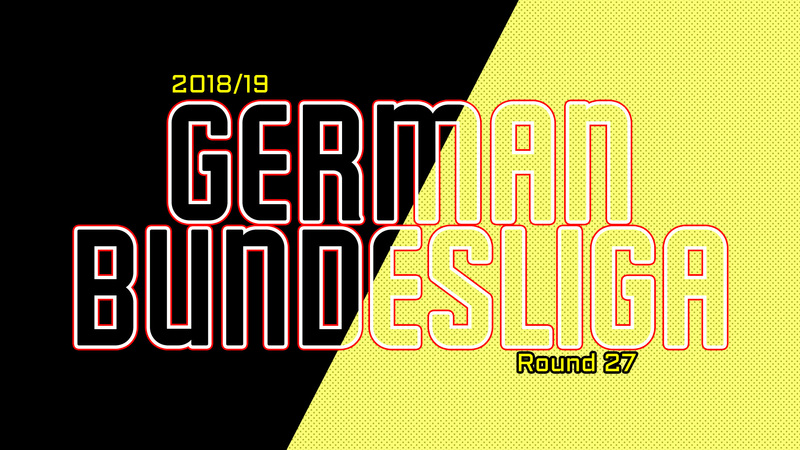 2018/19 German Bundesliga – Round 9 – Dortmund dropped points to allow Bayern to close in with a win.